There are many baseball fans who do not appreciate the first two months of the regular season. They seem to think a day game at the end of April is not nearly as significant as a night game against a division rival on the final day of the season. However, a win is a win, and the date/opponent does not appear in the standings; only wins and losses do. No team proved this better than the Atlanta Braves last season who started off on 12-1 run only to play a majority of the rest of the season at a near .500 pace. While they did finish with a 96-66 record, it was their fast start which propelled them through the summer. 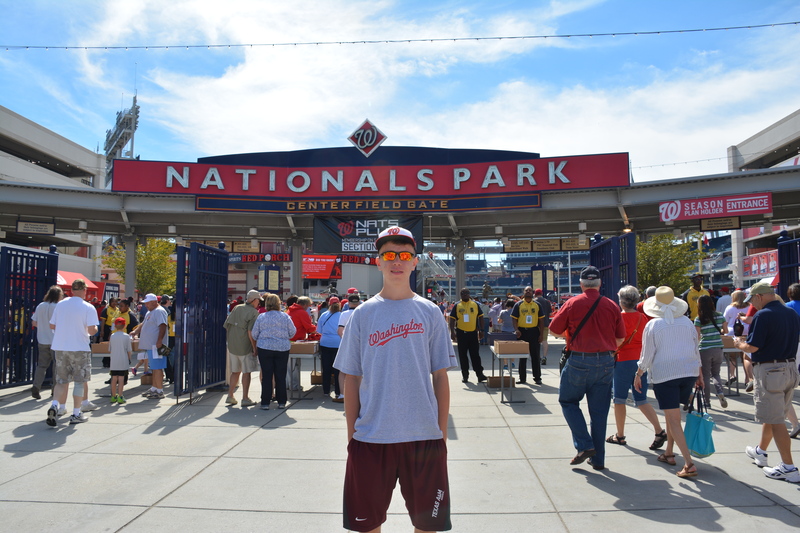 The Nationals on the other hand got off to somewhat of a lackluster start compared to many people’s expectations. They swept their opening series against the Marlins before playing the rest of the season struggling to hold a winning record. It was not until late August when the Nationals started playing the type of baseball everyone had expected from Opening Day. By that point though, it was too little too late and they missed the playoffs after winning the NL East and finishing with the majors’ best record the previous season. So the question remains, how will the Nationals start their season? Will they play lackluster baseball through April and kick it into gear as June rolls around? Or will new manager Matt Williams and a reminder of last season give them the needed motivation to produce a quick start? The Nats have a slow Spring Training and these effects carry over into the beginning of the season. Pitching is sub-par and the Fister deal doesn’t prove as effective as everyone believes. New manager Matt Williams isn’t flat on his feet and makes some risky in-game decisions which cost the team some valuable early-season wins. From there, the Nats spend the summer playing catch-up and have to make a late season run following the All-Star break. As has been apparent from his video interviews this winter, manager Matt Williams comes into Spring Training as a man with a plan. He burns a work ethic into the Nationals players and they have a hard working, productive spring. These successes roll over to Opening Day, where the Nationals rack up win after win as they march through April (see what I did there?). GM Mike Rizzo shows his executive prowess once again as the acquisition of Doug Fister proves to be the biggest steal of the winter. Batters see the ball like beach balls and knock it around the park, leading the team to win after win. They go into the All-Star break with a determined attitude and as a National League contender. I do believe my best case scenario will be closest to the truth. While it may take some time to adjust to the new managing style of Williams, they are Major League Baseball players who are trained to adjust in between every pitch. I think they will realize the importance of a strong start and the importance of emerging from April as one of the strongest teams in the league. So when you’re sitting there watching the game in late April or early May, and the Nationals make a bad mistake in the 6th inning of what seems to be an unimportant game, or they walk-off in an improbable fashion, who knows; maybe that mid-game decision can come back in October to mean all the difference. For now, we just have to wait and see.